Driving in today’s world, you’re prompted by more distractions than ever before. With more distractions comes serious risks to your safety, as well as the safety of others riding with you. Luckily, today’s technology has evolved to help drivers stay the course and continue with their journey safely. 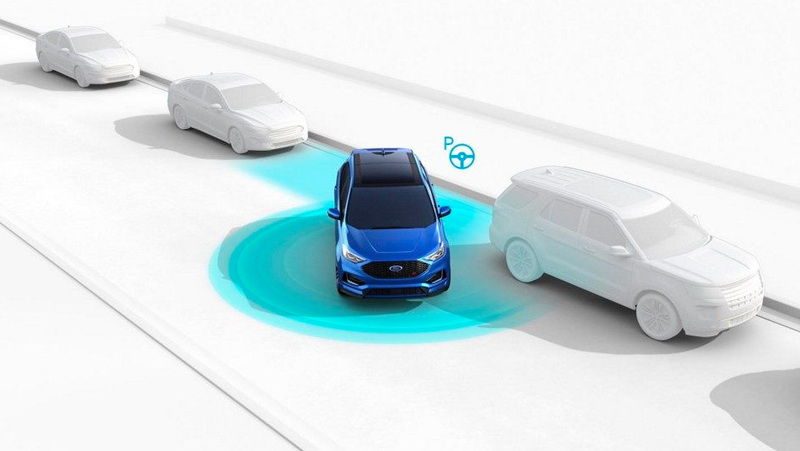 With Ford’s complete Co-Pilot 360™ system, every driver assist technology you can think of is at your disposal. 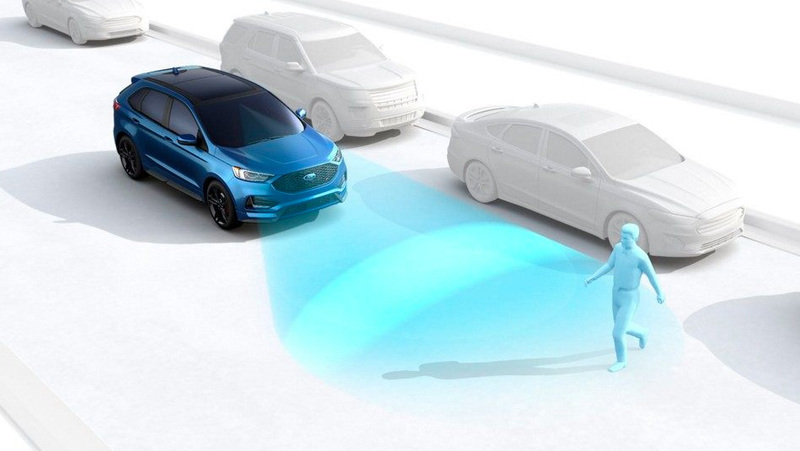 Learn more about the comprehensive safety technology system, here at your Mississauga Ford dealer! As much as we’re told to always shoulder check both sides before switching lanes, it’s still difficult to make sure there isn’t another vehicle on the other side. Luckily, the BLIS® (Blind Spot Information System) with Cross Traffic Alert lets you know when there’s an incoming vehicle on either side of you to help prevent potential accidents from happening. We’re not perfect. Sometimes after a long drive we find ourselves wandering into another lane by accident. 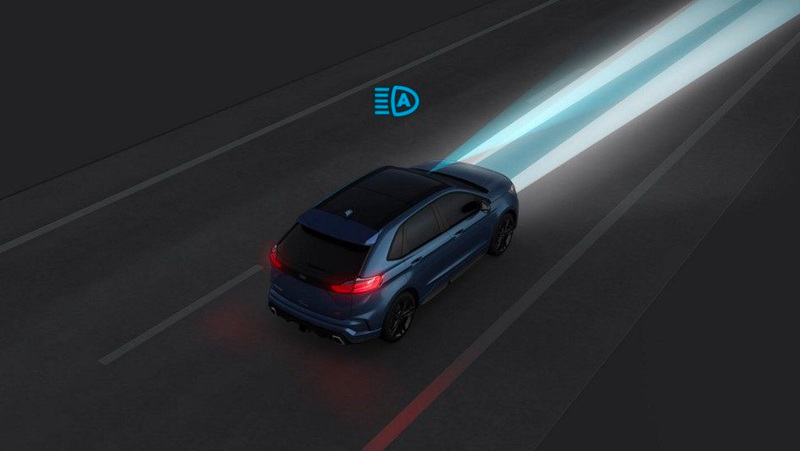 With Ford’s enhanced Lane Keeping System, it scans your vehicle’s position between lines on the road, and you’ll be alerted when you start to edge out into another lane with a slight nudge on your steering wheel. Stop-and-go traffic can be one of the most tedious things to deal with while driving. Other cars in front of you may brake smoothly, while others brake without you even realizing. 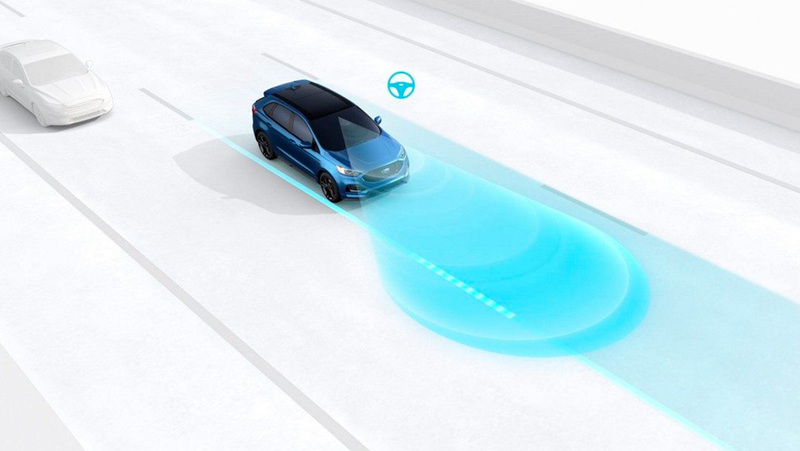 Adaptive Cruise Control with Stop-and-Go detects the speed of the car in front of you and adjusts your vehicle’s speed accordingly. Driving at night can be a challenge, especially with other drivers on the road. The low visibility and unpredictability of the road ahead makes driving riskier than in the daytime. For better visibility, the Auto High Beams Headlamps senses dark driving conditions and adjusts itself according to how dark it is outside. It even adjusts its brightness automatically according to oncoming headlights, so no one is blinded on the road. Nailing a parking job can be daunting, especially when you have passengers on board. But with the Enhanced Active Park Assist feature, you’ll never have to worry about botching another parking spot again! No matter whether it’s angled, perpendicular, or even parallel, all you have to do is activate the system, then shift, accelerate, and break while everything else is taken care of. While most of us are pretty good at keeping our eyes on the road, we can never be fully prepared for the unexpected—but that’s about to change. 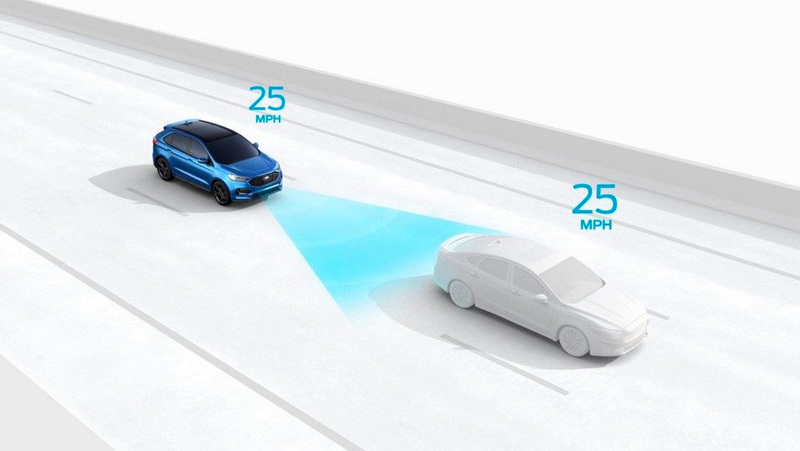 The Pre-Collision Assist with Automatic Emergency Braking (AEB) scans the road ahead and even automatically applies the brakes when potential collisions with pedestrians or other vehicles become imminent.